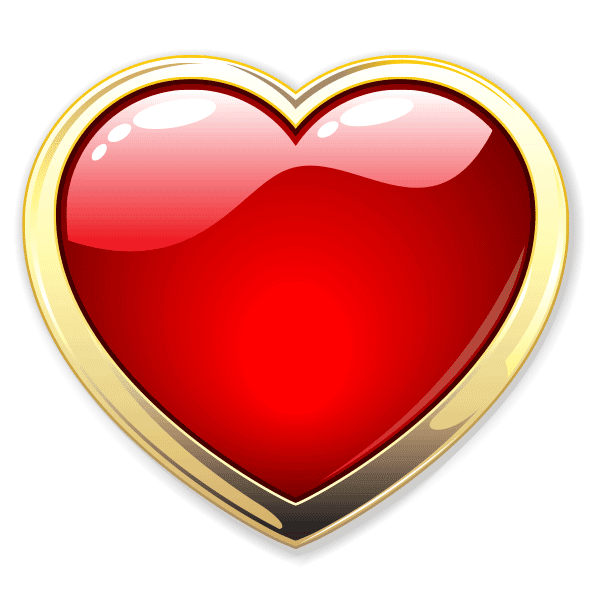 You can easily make your loved one smile when you share this glamorous gold-rimmed heart to their Facebook timeline. 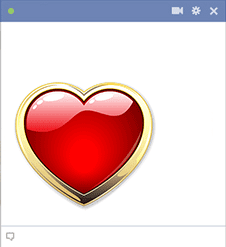 Our emoticons work anywhere throughout the Facebook. All you have to do is choose your favorite images and you can share them with ease. Sharing them is fun and free.